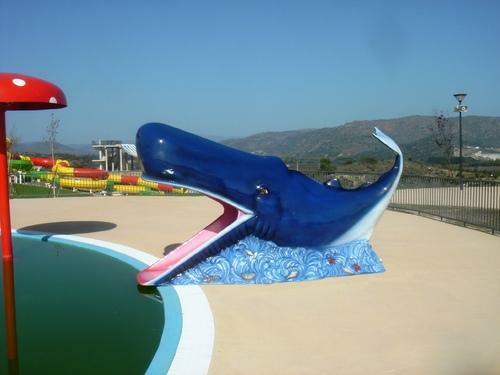 We are a leading Manufacturer of frog slide, animal shaped pool slide, duck slide and fish slide from Vasai, India. 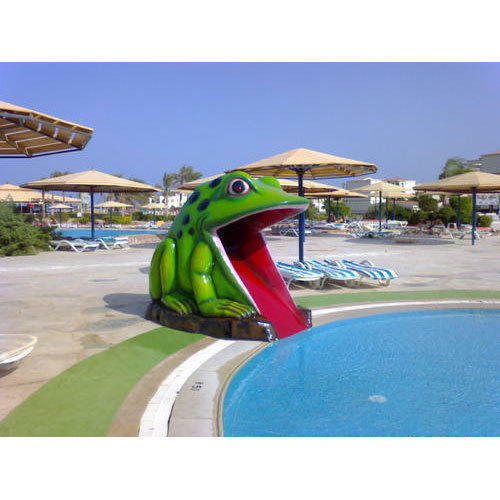 We are leading manufacturers of Frog Slide. 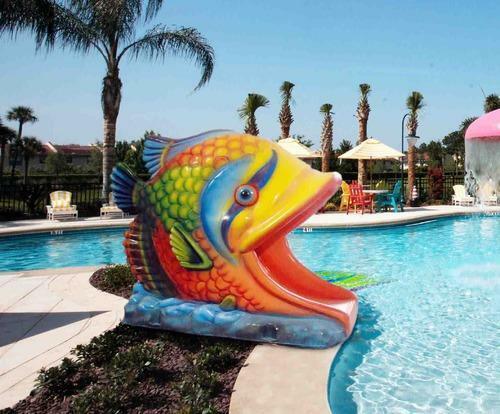 We are offering Animal Shaped Pool Slide to our clients. 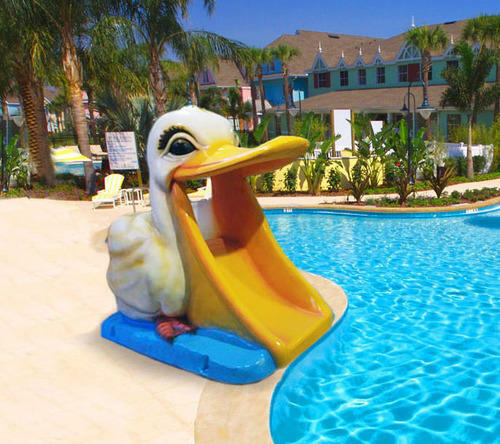 We are offering Duck Slide to our clients. We are offering Fish Slide to our clients.